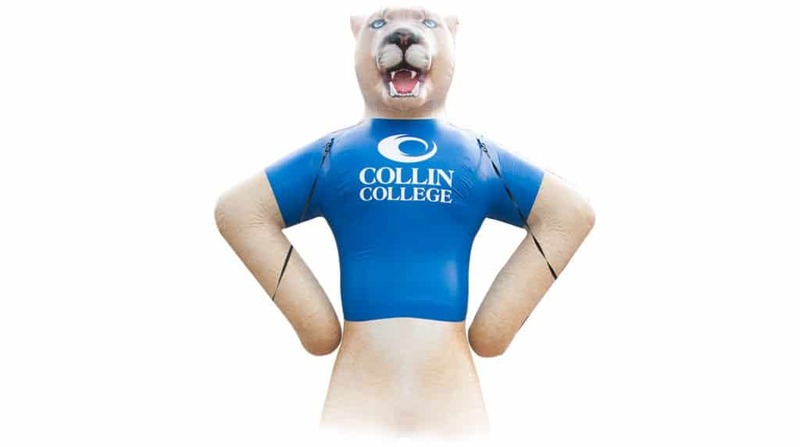 Transform your company or school mascot into a large eye-catching inflatable that is capable of generating excitement at every school game or promotional event. Inflatable mascots are a great marketing tool to increase exposure and generate excitement any event! Each inflatable mascot is made to order and is custom made here in the U.S.A. Request your FREE quote, Today!